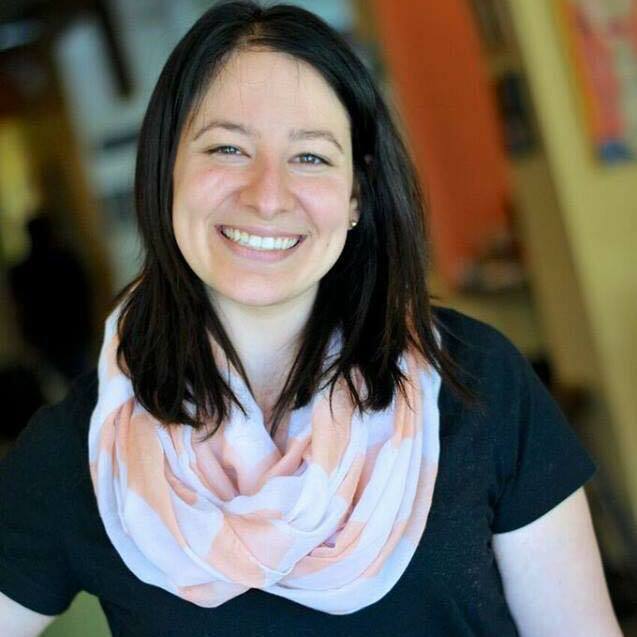 The Evanston Community Foundation hired Rebecca Parmet as the foundation’s new development officer, according to a Monday news release. Parmet previously worked at The Rotary Foundation, where she served on a team that supports global efforts for legacy gifts. She was also a board member of Caring Outreach by Parents in Evanston and served as a tutor for Books and Breakfast at Kingsley Elementary School, according to the release. For the past four years, Parmet worked with Curt’s Café in several capacities, including as the general manager for the women’s empowerment program. While there, she increased the cafe’s fundraising capacity through grant writing and donor cultivation, and she wrote the workforce and life skills training curriculum focused on student leadership. She holds a bachelor’s degree in family community services from Michigan State University and a master’s degree in public administration from Roosevelt University.